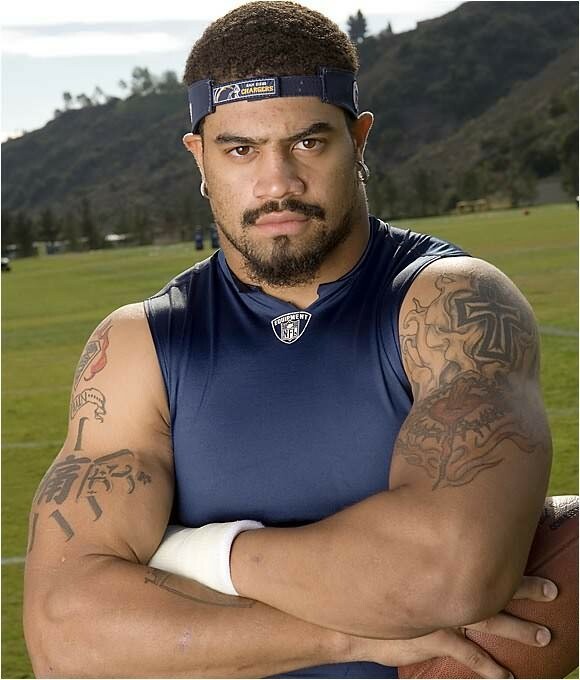 Shawne Merriman has splurged awesome tattoos all over his body on his biceps, back, neck and more. Let’s explore! 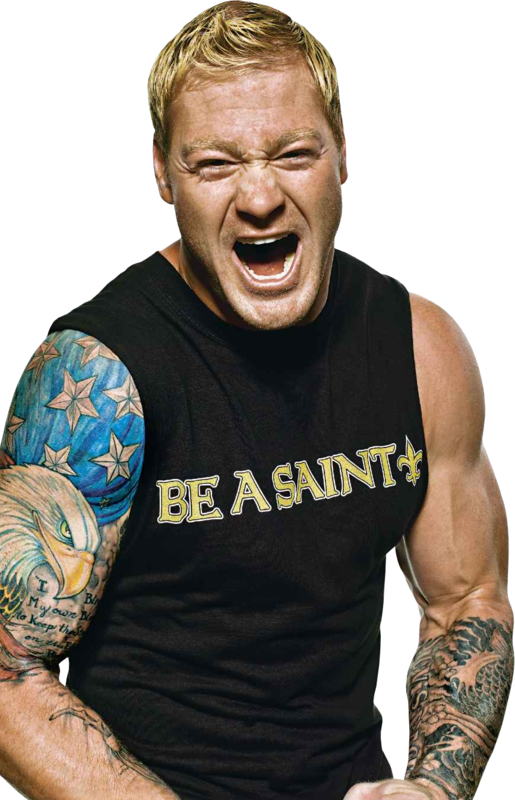 Jeremy Shockey the American football player adores his country and has portrayed his patriotism through his fantastic tattoos.